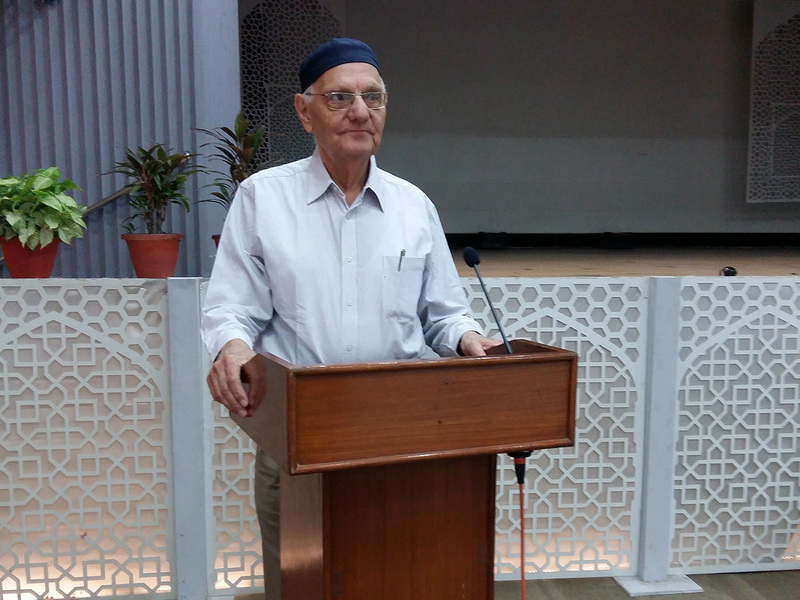 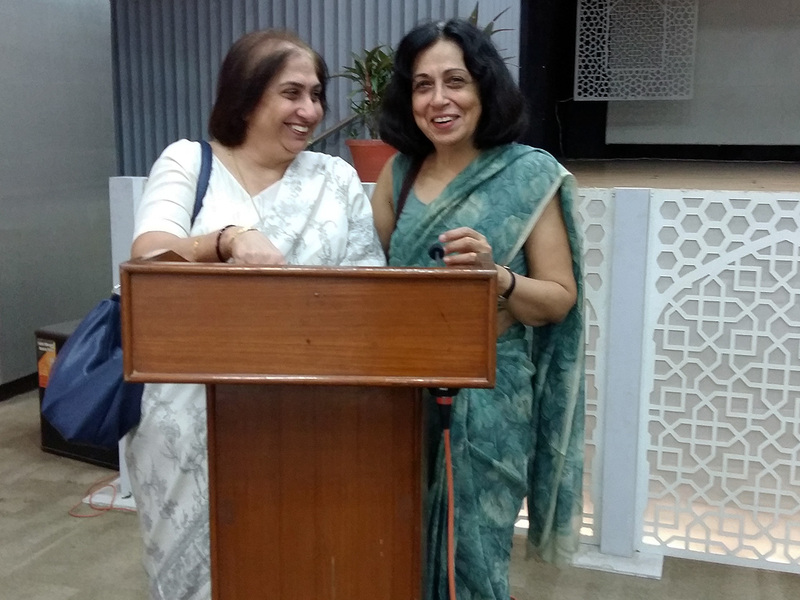 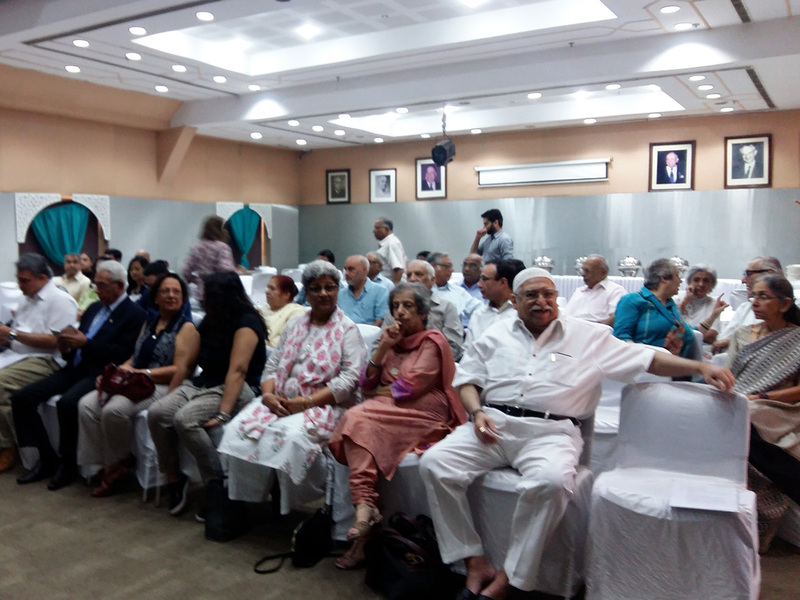 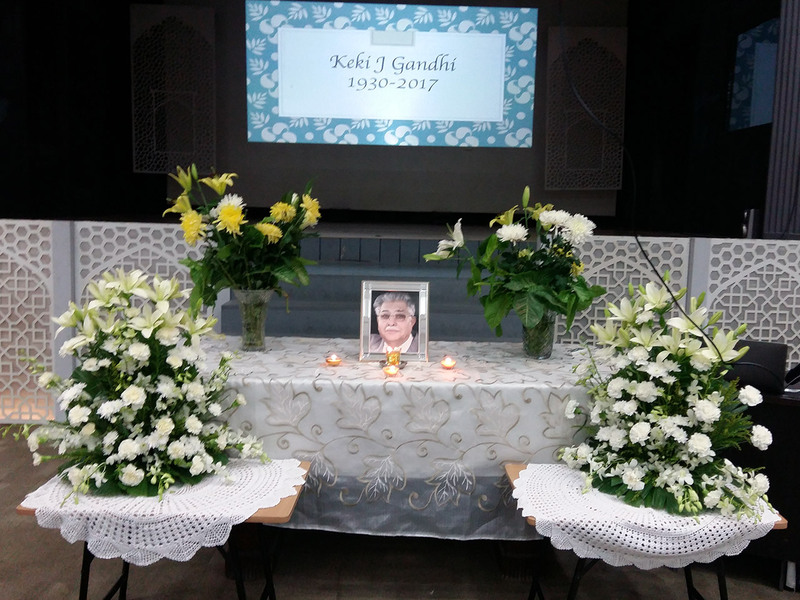 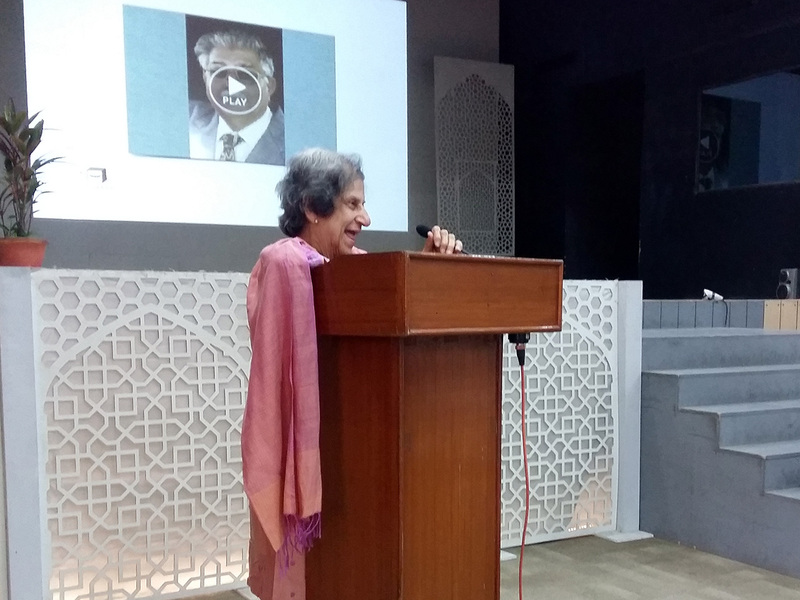 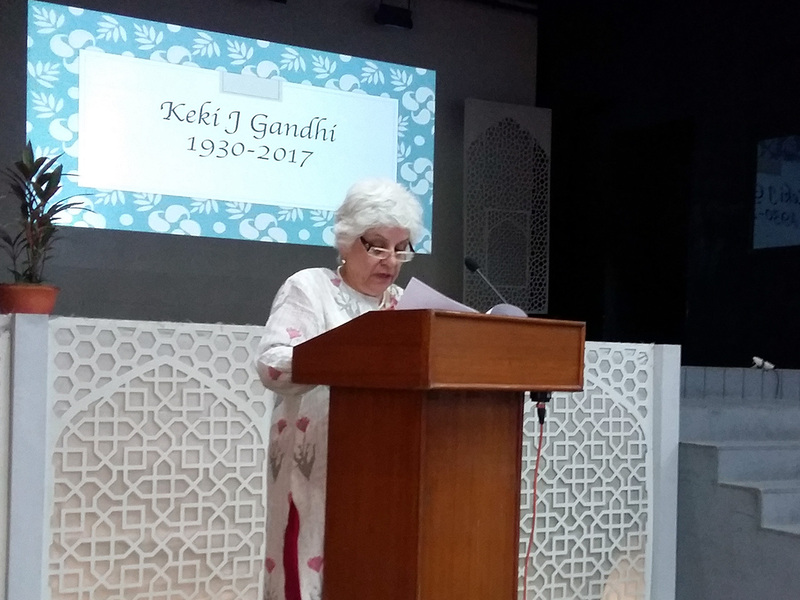 Homi Keki Gandhi held a “Celebration of Life” for his late father – Keki J Gandhi, at the Delhi Parsi Anjuman Hall today, and various Speakers paid rich tributes to Keki Uncle who was a thorough gentleman, and went out of his way to help everyone who came to him with a problem. 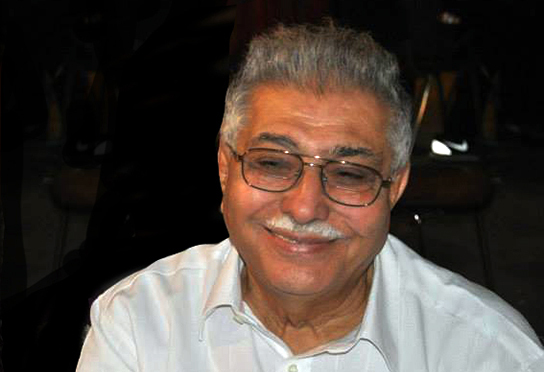 A cool calm person with that smile when he passed comments, which sometimes caught you off guard! 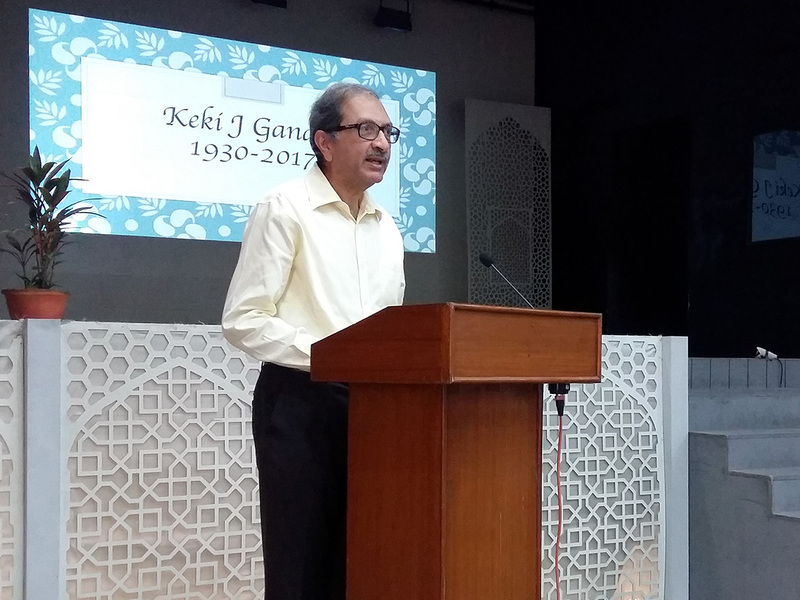 There were people from Machine Tools where he worked for 49 years who spoke about his work and humanitarian nature. 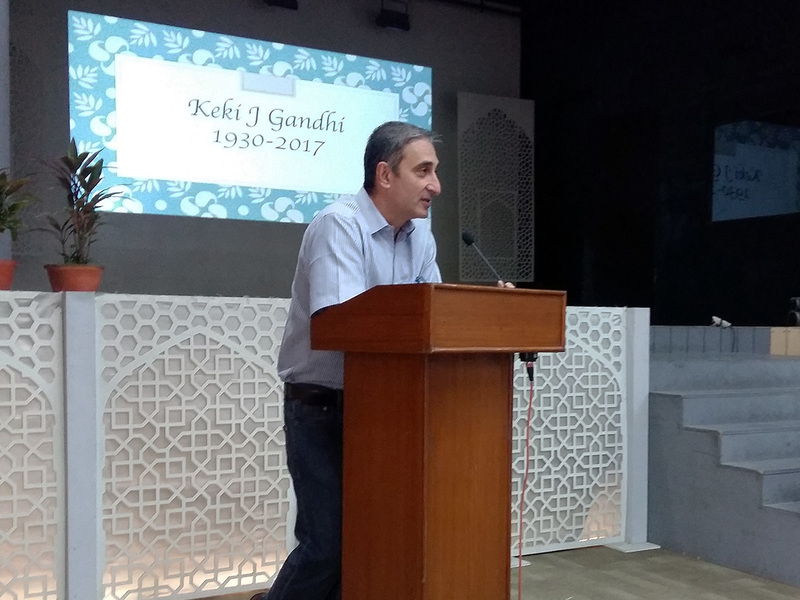 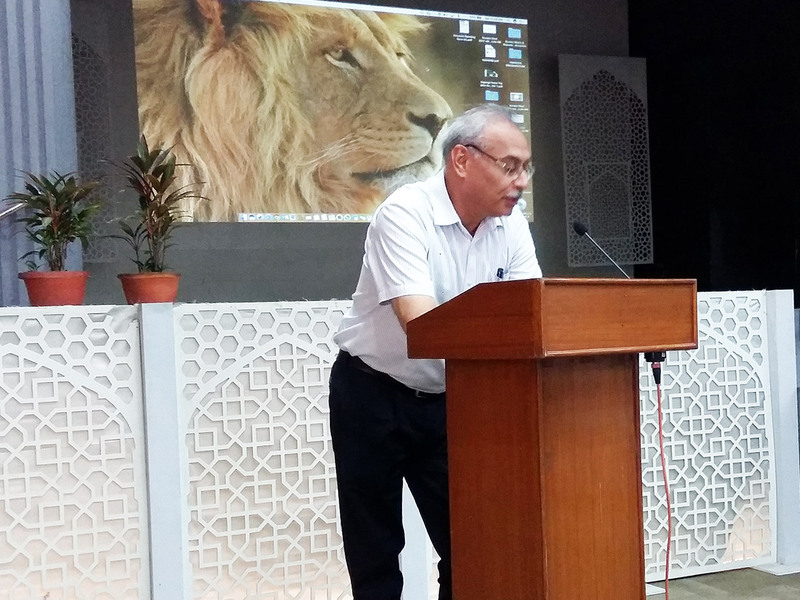 Messages from the Federation were read out and a Resolution passed by them was personally read out by Farrokh Rustomji who came from Mumbai to attend the function. 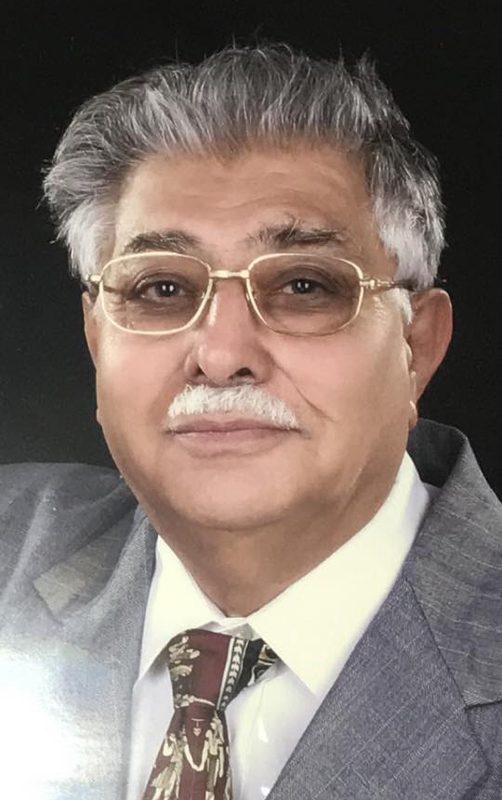 May his noble soul rest in eternal peace and my prayers to Lord Ahura Mazda to grant strength to his family members to bear this great eternal loss.